"Owing to continued instability of the international situation, arms and military equipment supplies are constantly growing. The Gulf countries remain highly interested in importing cutting-edge and the most effective military products. At the same time, weapons with the 'Made in Russia' tag are in a high demand since it proved its worth in challenging battlefield and climatic conditions at sea, on land, and in the air," Mikheev said in a statement in the run-up to the 5th biennial Bahrain International Airshow (BIAS). 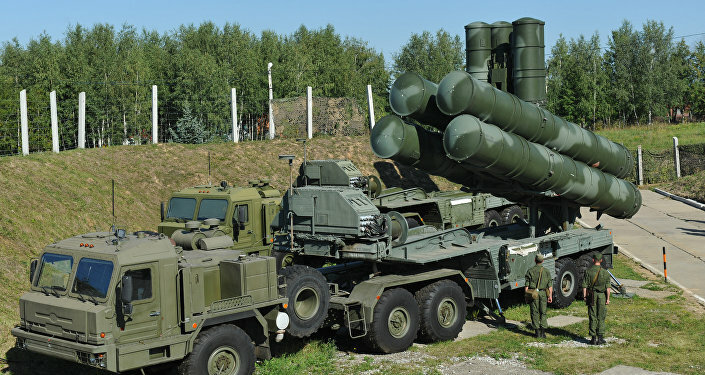 Mikheev added that demand for Russian weapons was increasing and the orders portfolio of Rosoboronexport exceeded the record level of $50 billion, largely composed of contracts with Arab countries. Rosoboronexport organizes a Russian exposition at the BIAS 2018, which will be held on November 14-16 at the Sakhir Air Base, Bahrain. In total, Rosoboronexport will show more than 250 pieces of weapons and military equipment at the exhibition in Bahrain, many of which reaffirmed their characteristics during the counter-terrorist operation in Syria. BIAS is a commercially-focused biennial airshow established in 2010 and held under the patronage of the king of the Kingdom of Bahrain. The last Bahrain International Airshow was held on January 21-23, 2016.